Hi There! Scroll down the page to see examples of our films & commercials. 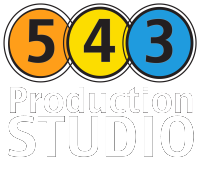 If you like what you see, call us at (614)915-1058 or contact us at info@543studio.com for more information.